Tunjung Sari Spa welcomes you too a ladies only spa. 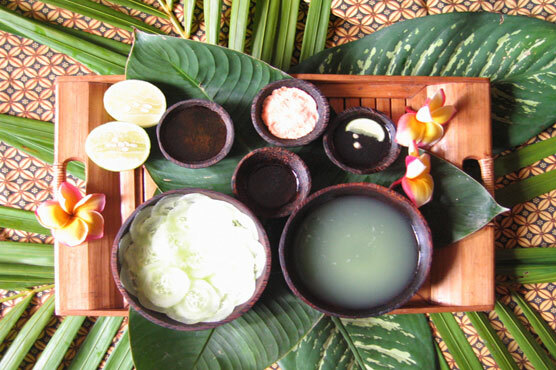 This Balinese style spa offers guests Traditional Natural Treatments and an amazing relaxing experience. Natural enriched ingredients from the Indonesian rainforest are used to deliver you an experience of natural healing. Highly trained therapists perform massage treatments that will offer your body the ability to restore energy and revitalize the body from the fast paced busy lifestyle we live in today. 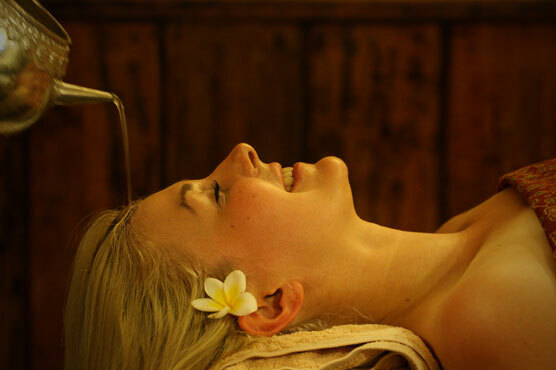 Restore the balance between your mind, body and soul at the Tunjung Sari Spa today.